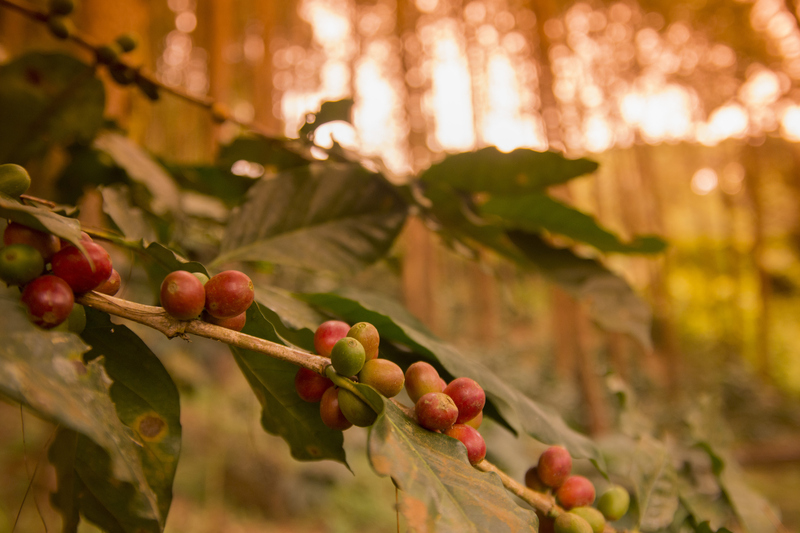 You love coffee, but are you familiar with where it comes from? The answer is coffeefruit, the forgotten superfruit and the flesh that surrounds coffee beans. In order to make coffee, the beans are extracted from this fruit, which is typically tossed away. But coffeefruit is actually very healthy and nutritious. In fact, its health benefits make it just as good for you as blueberries, kiwi and other types of superfruit – if not better. Coffeefruit is rich in antioxidants, which are important compounds that help protect your body. Specifically, these compounds stop a process called oxidation, a chemical reaction that produces free radicals. Free radicals can damage your cells and leave your body vulnerable to a variety of diseases and conditions if left unchecked. From memory loss and diminished learning capabilities to neurological disorders and inflammatory issues, the presence of free radicals has the potential to deal serious damage to your health. Coffeefruit can also play a major role in preventing memory degeneration. As your body ages, it loses its ability to fight free radicals on its own. That’s where coffeefruit comes in. Coffeefruit helps support something called brain-derived neurotrophic factor (BDNF) compounds. Increased levels of BDNF protect your memory, learning capacity, coordination and overall brain health. How Can I Get Coffeefruit? Coffeefruit can be eaten right off the branch. As you bite into the flesh, you’d be surprised to find that it doesn’t have the same bitter taste as coffee. Most people describe the flavor as tart and deliciously juicy. But unless you live in Indonesia or another coffee-producing country, it might be difficult to come across coffeefruit in nature. Luckily, coffeefruit can be found in some juice drinks. For example, every bottle of Bai Antioxidant Infusion is made with coffeefruit. You can reap the health benefits of coffeefruit and enjoy the great taste from sipping a variety of Bai flavors, like Brasilia Blueberry, Kula Watermelon and more. As consumers become savvier about the importance of good nutrition and the power of natural ingredients, the demand for health-focused beverages continues to grow. Support your customers’ health by ordering drinks rich with the benefits of coffeefruit and other antioxidants. Contact Columbia Distributing to learn more about the beverages we offer.